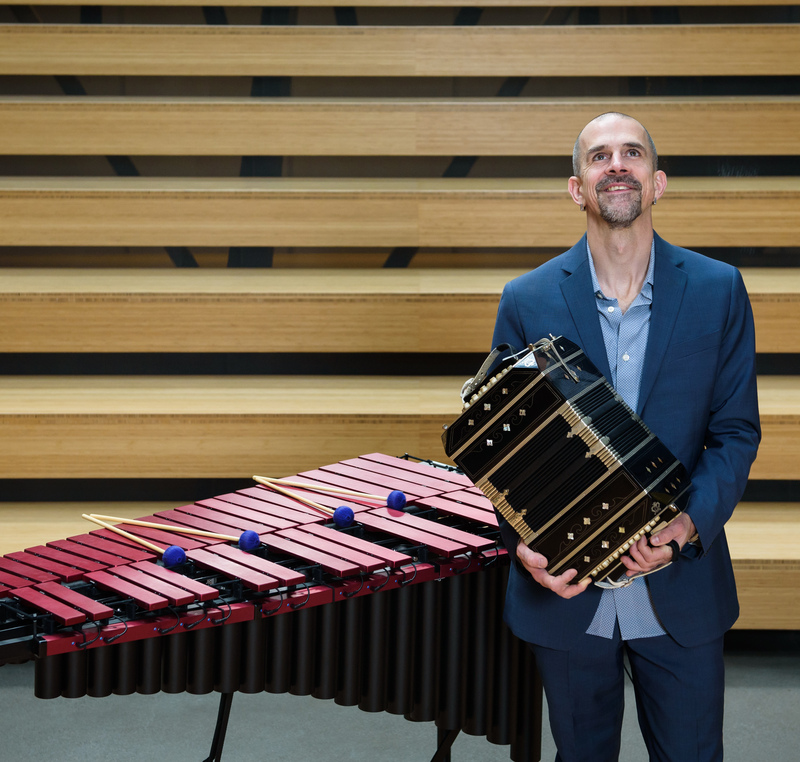 The Madman’s Difference | Ben Thomas plays the vibes and bandoneon, and composes music. It is an extremely well-played album that includes four quintet tracks with soprano sax to supplement the quartet. 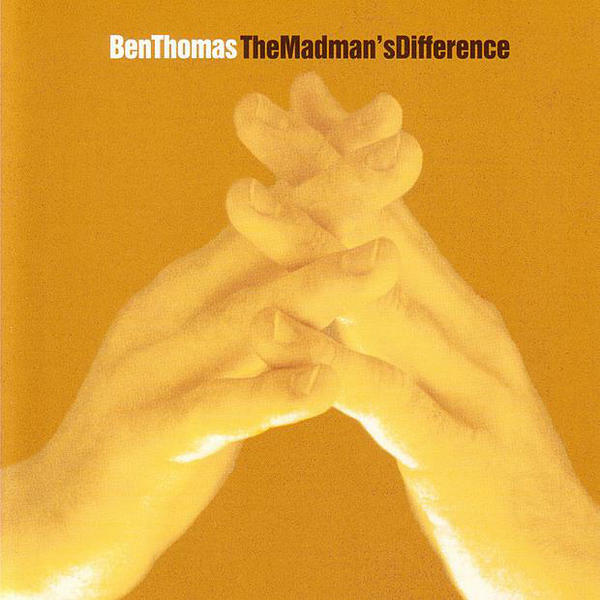 Vibist Thomas plays in a spirited, breezy manner on “The Madman’s Difference”, a recording that features Brazilian pianist Jovino Santos Neto in a duel attack to Thomas’s nine compositions. It is an extremely well-played album that includes four quintet tracks with soprano sax to supplement the quartet. Thomas’s music is about the rhythm that underlies the many intricate communications that transpire between Neto and him. The two set a pace that keeps flowing with constant sparkle. Thomas is lyrical and at the same time inventive with his multi-phonic tone. This well-executed album has many interesting facets to recommend it.” -Cadence Magazine.